GIAI can offer many kinds of normal cylindrical lenses.Including Plano-Convex, Plano-Concave, Bi-Convex, Bi-Concave, Meniscus. 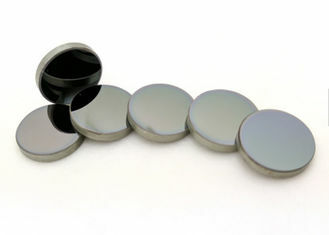 Cylindrical lenses can be used to correct ocular astigmatism, although toric lenses are more commonly used. 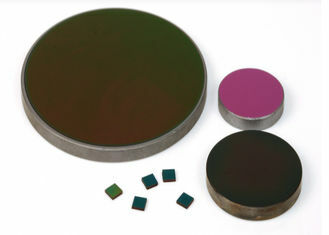 Established in 2008, We Giai photonics Co.,Ltd is a leading supplier of precision optical components, designing and manufacturing a wide array of optical filters, multi-element lenses, lens coatings. We do this with skilled technicians, expert engineers, and modern optical fabrication equipment, the latest metrology. Our objective is to offer the finest quality precision components, optics and systems available to meet the service requirements and exceed the expectations of our customers. Q1. 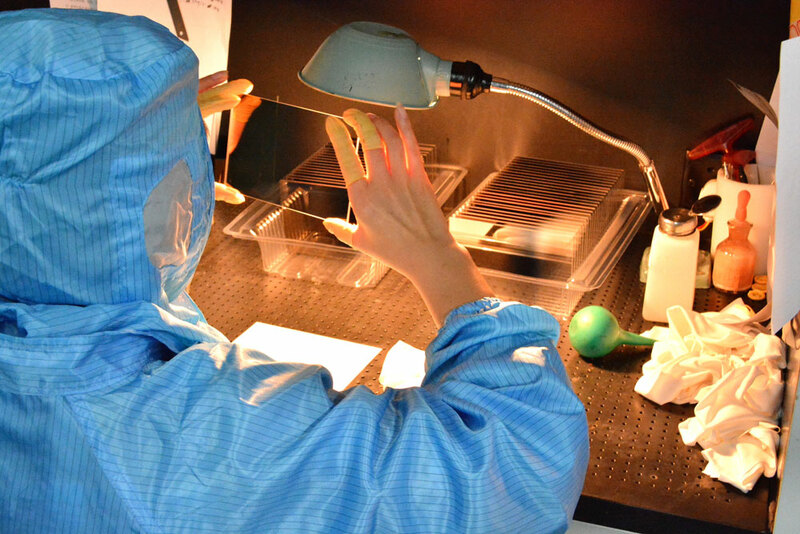 How many days will samples be finished? How about mass products? A1. Generally, our items are produced base on customer’s drawings. So the lead time of the sample order will be similar to mass production order. Q3. How do you control the quality of your optical glass lenses? A3. 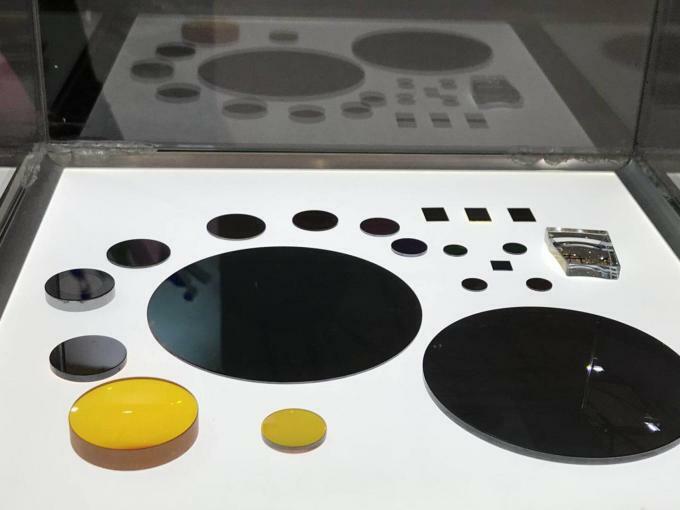 Optical glass lenses are processed in the vacuum dust-free workshop, the processing technology includes material preparation, milling and grinding, precision grinding, polishing, rinsing, edging, coating, inspection and agglutination. 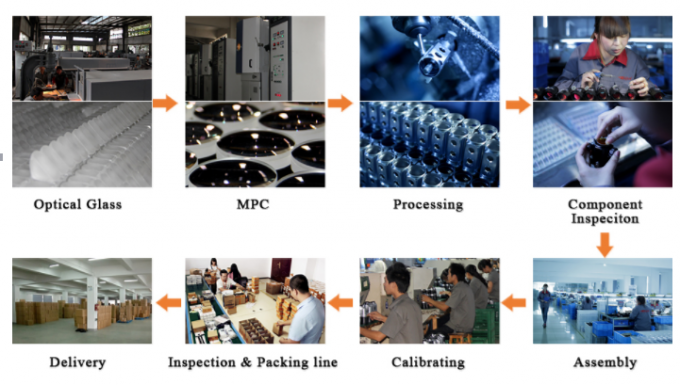 To guarantee high-quality of lenses, each processing will be inspected during the processing transfer. Q4. Are you a factory? A4. 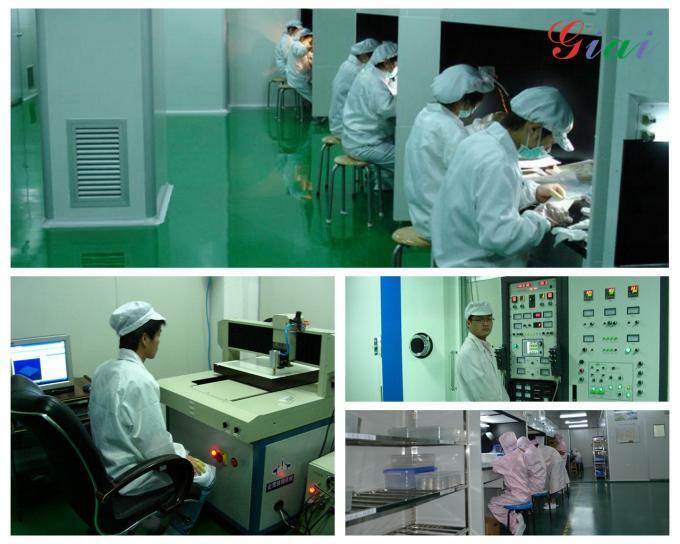 Yes, we are a factory with 10 years experience, and there are about 300 employees in our factory. Q5: What is the packing and shipping? A5: Normally we will pack the items in vacuum electrostatic packaging, then pack them in an outer box. Q6: What is your warranty? A6: We provide 1 year warranty to all our customers. Please do not hesistate to contact us if there is any inquiry or demand.